Need ink for an Advent printer? You've come to the right place. We sell ink for every Advent printer, new and old, giving you one easy place to buy any cartridge you need. Buying Advent Ink Online For The First Time? Used in an -Advent all in one printer. No installation problems and great colour printing. 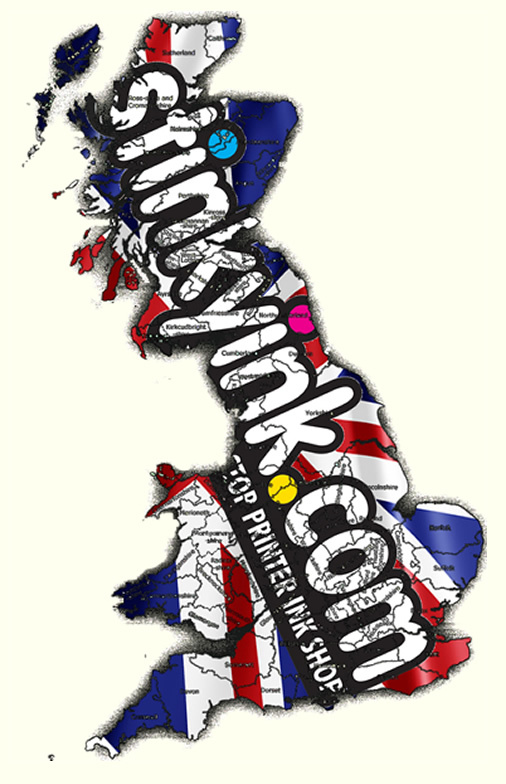 Have recommended Stinkyink to friends and most now get their inks from them. Very fast delivery and great service. Good value and installation of cartridges was simple and printing results great. would not be afraid to recommend them to anyone. Thanks for your prompt service. John. This is the first time I have used the twinpack of refilled Advent 10 ink cartridges and found them very easy to install. The quality and price is very good an I would recommend them to anyone. Amazing price, top notch service. Inks are excellent quality and a very fast delivery. Good all round communications from start to finish. Would definitely recommend. I received my first order earlier this week,so far the printer is working fine and I am very pleased with the whole operation.